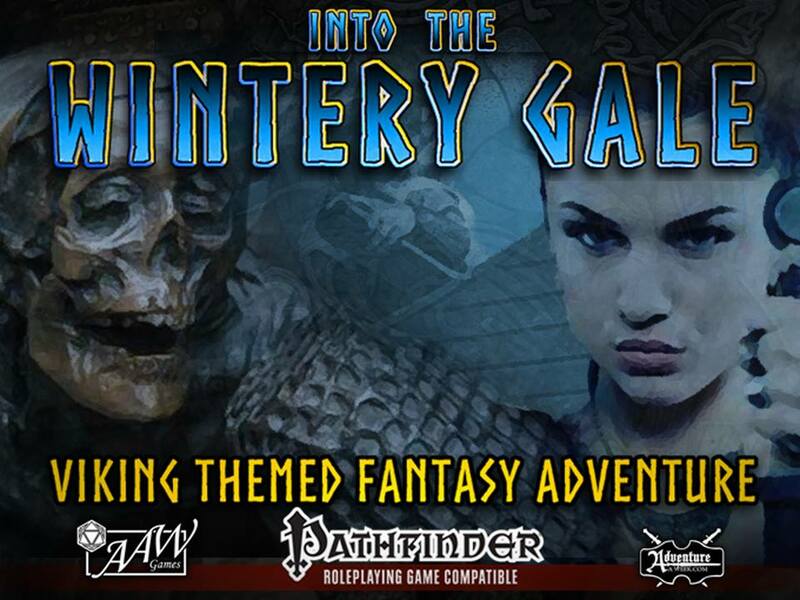 I designed the graphic layout for the Into the Wintery Gale (by AAW Games/Adventureaweek.com) Kickstarter campaign, which I am happy to announce has fully funded with $18,556 from 515 backers! 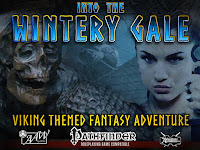 This is a "viking-themed" mega-adventure written by yours truly. Look for it (and the drove of additional publications for the series) in early 2016!